Where can we fix your weak cell phone signal? Up to 15 K sq. ft.
Up to 25 K sq. ft.
Up to 100 K sq. ft.
weBoost is the premium line of cell phone signal boosters by Wilson Electronics. At home or on the road, you're guaranteed more bars and better 3G & 4G signal for work, play, and emergencies. 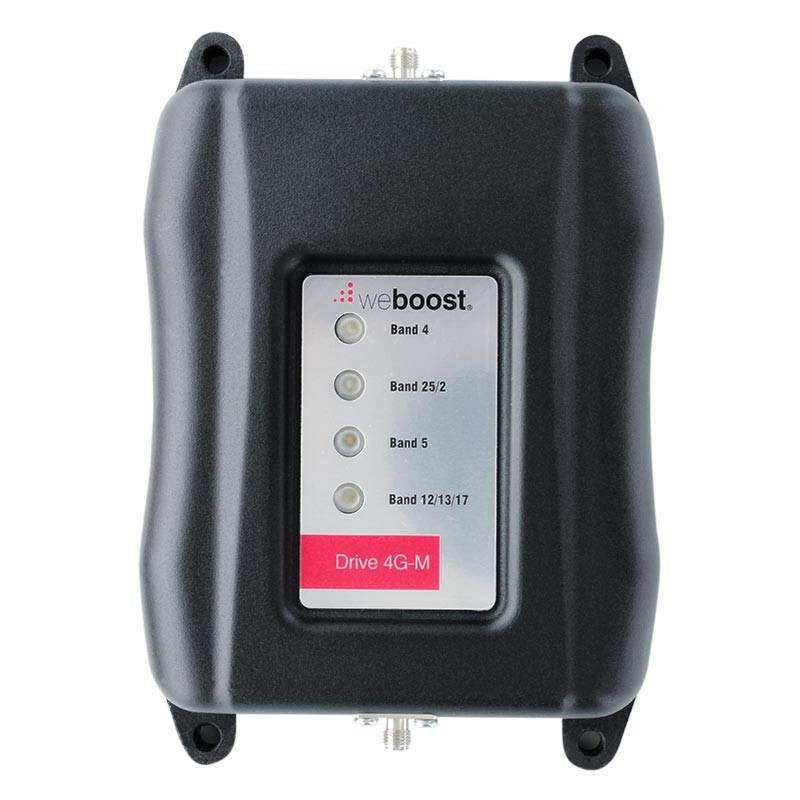 weBoost signal boosters provide reliable connection and consistent service for all phones and all carriers (AT&T, Verizon, Sprint, T-Mobile, etc). Watch our 6-part instructional guide that helps you with the installation of your weBoost booster. Part 1 of 6: Where to Install Your Booster. In this video we'll explain the steps you need to take to find the ideal location for your signal booster installation. You will learn how to assess the signal at your home and some best practices for finding the best location for your signal booster outside antenna and inside antenna. Part 2 of 6: Installing the Outside Antenna. In this video we'll cover how to install the outside antenna. We'll talk about how to find the best location for your outside antenna, where to aim it and some best practices on installation. Part 3 of 6: Running Cable into Your Home. In this video we'll show you how to run cable into your home. There are a number of ways to do this: through a vent, under a flashing or penetrating the structure by drilling a hole. We'll cover all of the ways to do this as well as some tips and tricks we recommend. Part 4 of 6: Installing the Inside Antenna. In this video we'll explain how to install different types of inside antennas. We'll talk about how to find the best location for your desktop or panel inside antenna, where to place and aim it, and some other best practices on installation. Part 5 of 6: Installing the Booster. In this video we'll cover how to install your signal booster. You can mount the signal booster nearly anywhere that you like as long as it meets a few requirements. 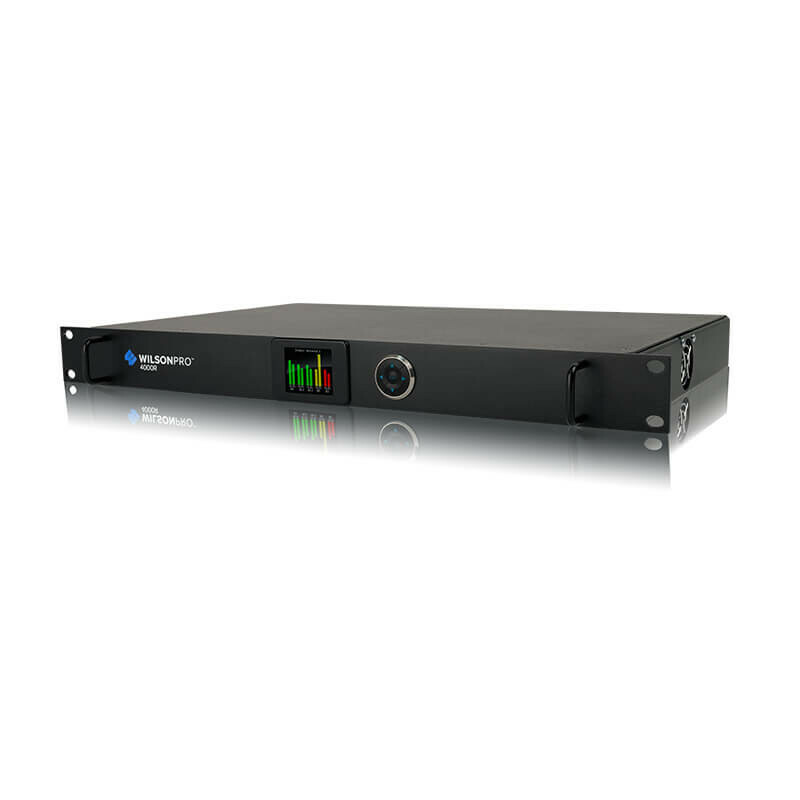 Part 6 of 6: Troubleshooting & Checking Your Signal. In this video we'll cover how to check your signal and what to look for when checking your cellular signal at home. We'll walk you through how to gauge how well your signal booster is working and how much signal improvement you are getting. What does a cell phone signal booster do? It’s a device that boosts or amplifies your weak 3G and 4G signals and then delivers the stronger signal to your cell phone. Is everything included? Any monthly fees? All signal boosters come in complete kits. There are ZERO ongoing fees. Once you purchase a booster, it’s yours for life. Will this work with my cell phone? Yes, cell phone signal boosters work with all mobile phones that use any variation of 2G, 3G, or 4G service. Does this work with my wireless carrier or service provider? Yes, all of the boosters we sell work with all major North American carriers in the USA and Canada. For more info please check out our Shop By Provider Guide. What frequency does my cell phone provider use? For a complete explanation of frequencies of the top carriers in the US and Canada please read our blog post Frequencies by Provider. Do I need an internet connection for the cell phone booster to work? No, you don’t need an internet connection, but you do need an existing cell phone signal. If there is no existing signal, then you’re in a no service dead zone, meaning the amplifier cannot boost what isn’t there.